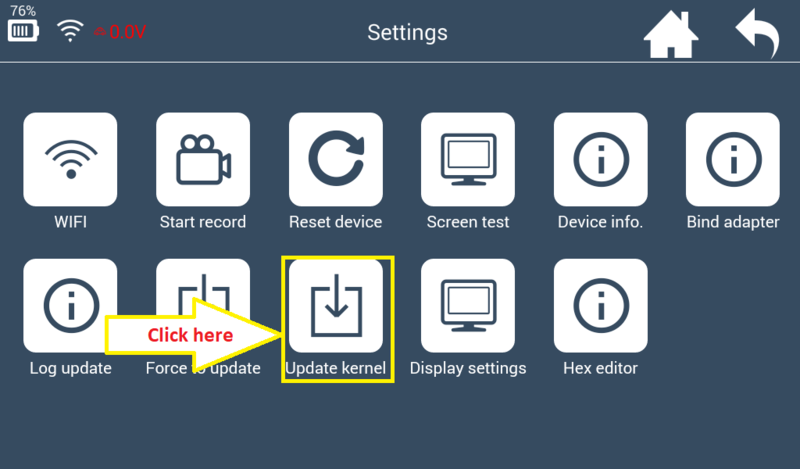 How to Update Lonsdor K518ISE Hibernation Function and Kernel ? 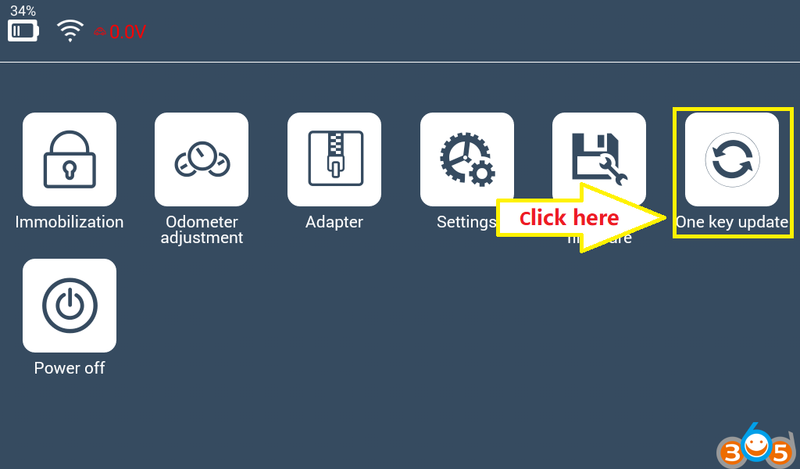 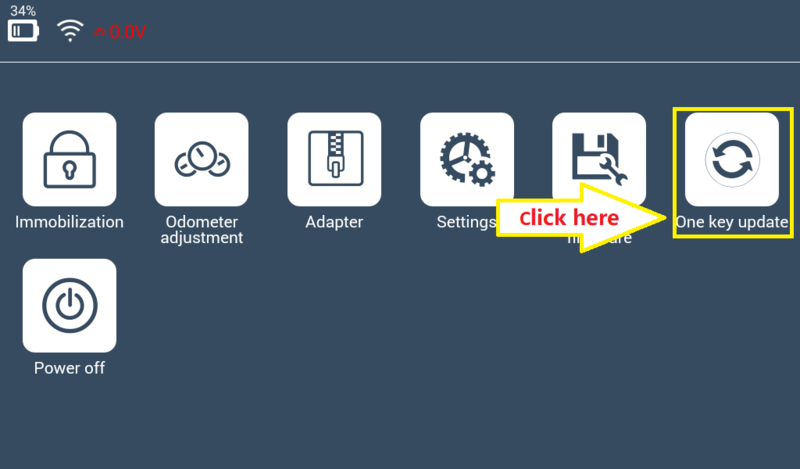 Here’s the tutorial on adding Hibernation function on Lonsdor K518ISE tablet key programmer . 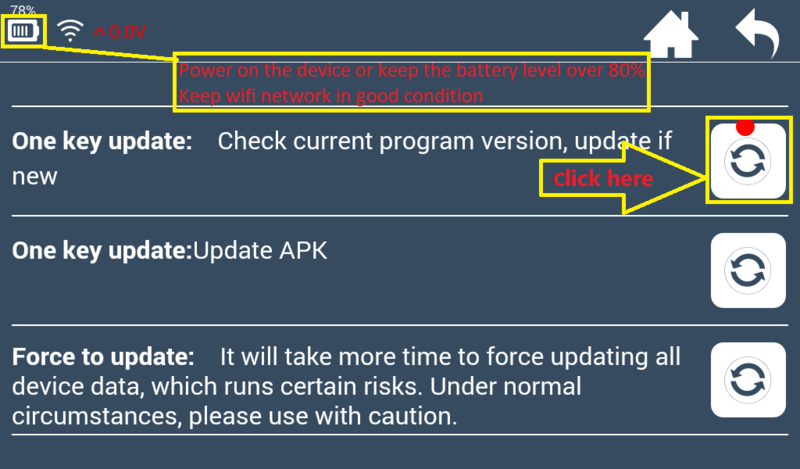 Update Benefit: Save power to prolong stand-by time. 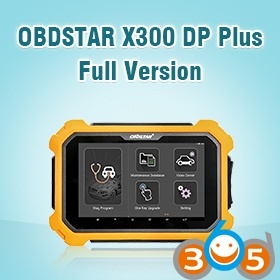 Auto standby function can prevent the device from being overheated in hot summer. 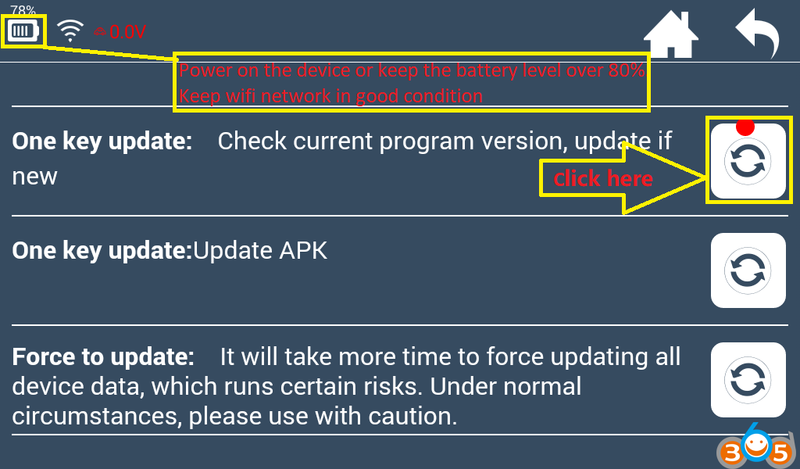 Power on the device or keep the battery level over 80%. 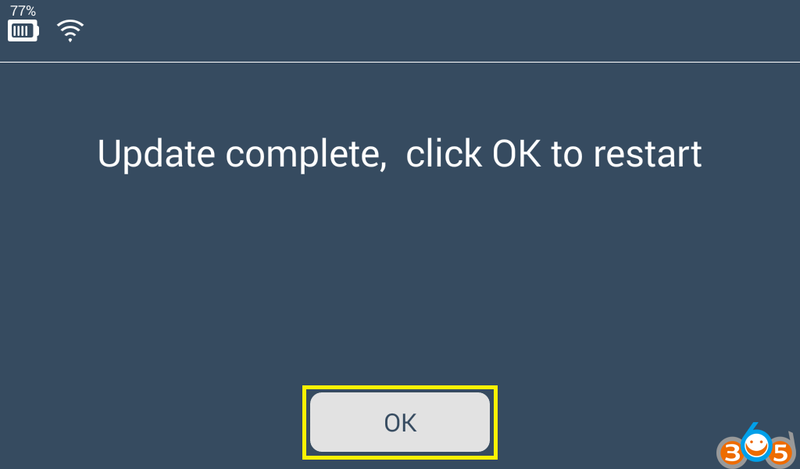 Click [One key update] and skip to below K518ISE interface. 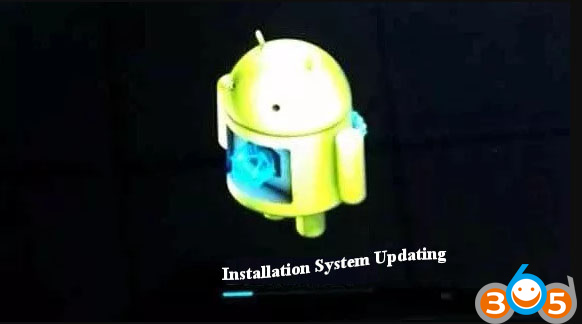 Then click the first button to update system. When the update complete, click [OK] to reboot the device. 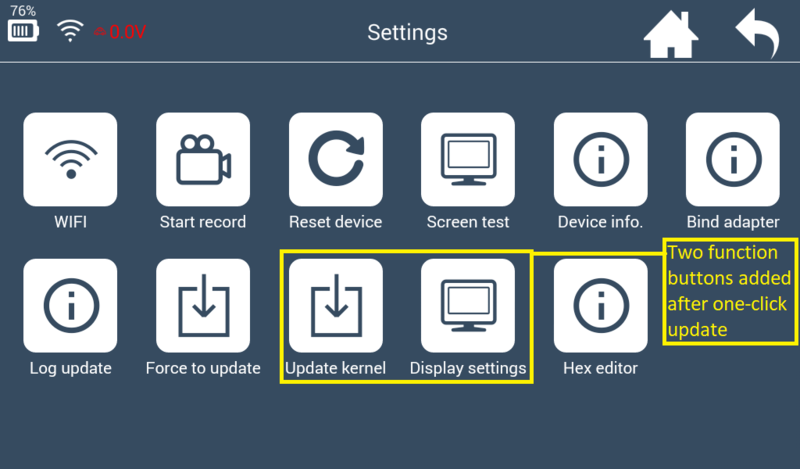 After rebooting, click and enter [Settings] menu, you will find there are two additional function buttons: [Update Kernel ] and [Display Settings]. 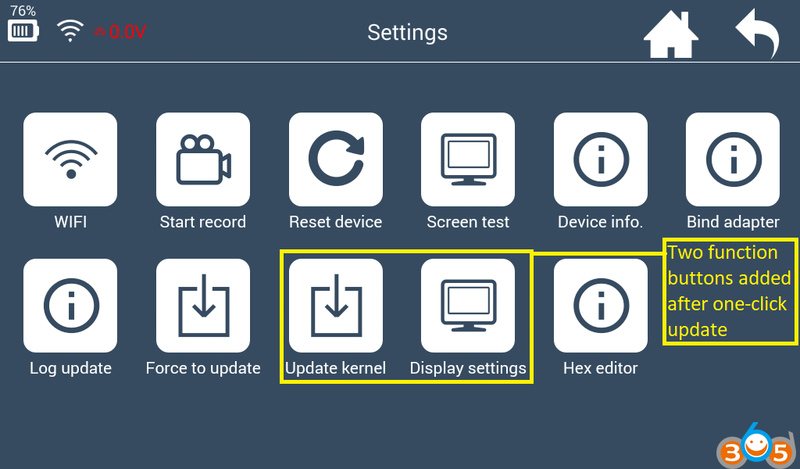 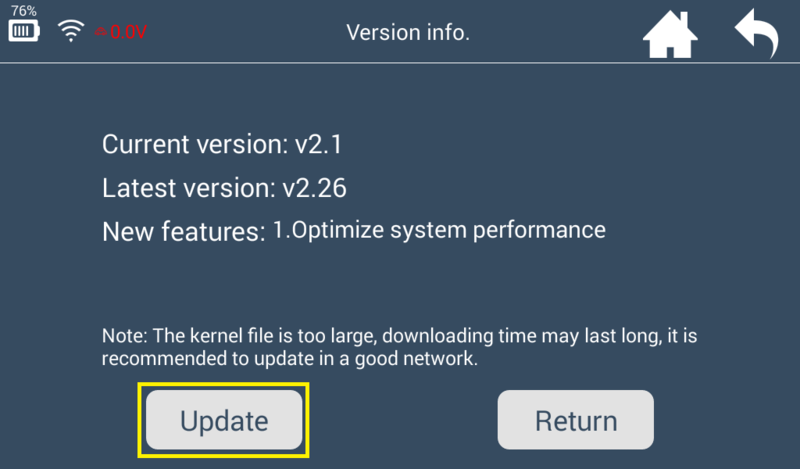 Click [Update Kernel] first and skip to below interface, then press [Update] to update the kernel. 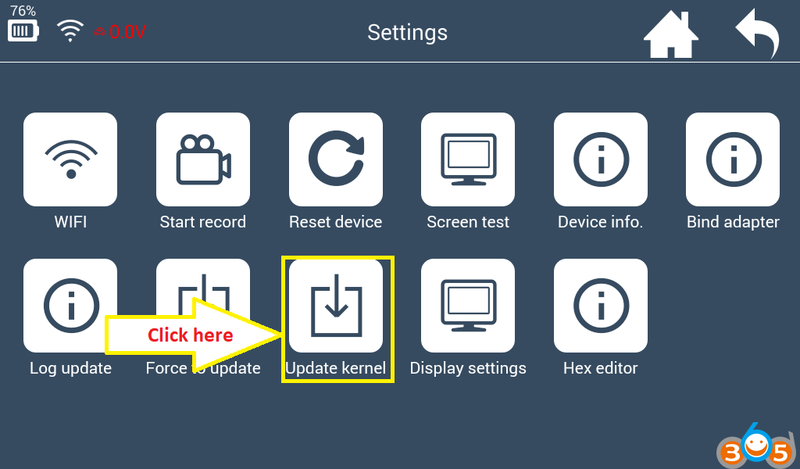 Click [Install] after updating the kernel file. 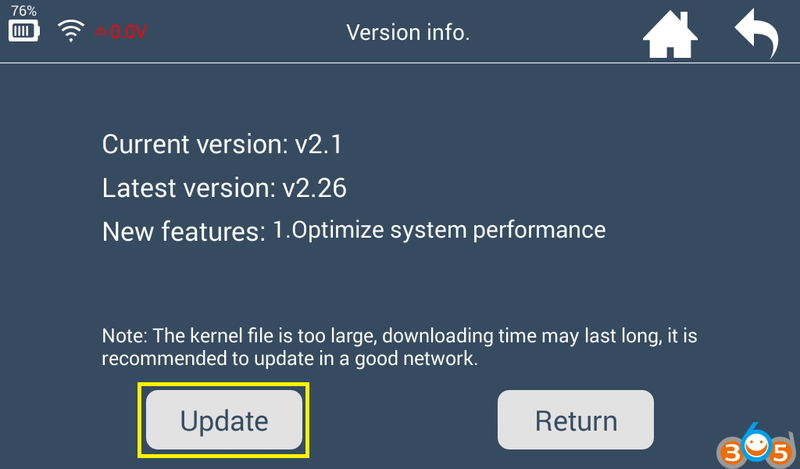 And the device will reboot to install kernel. 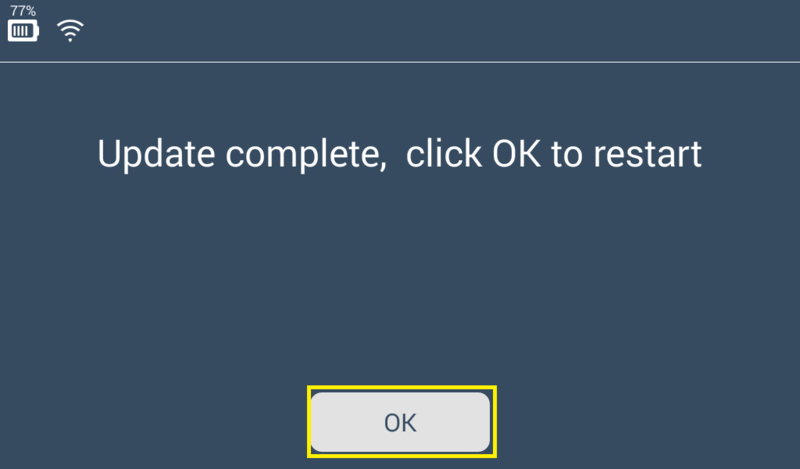 Blank screen is normal during the installation. 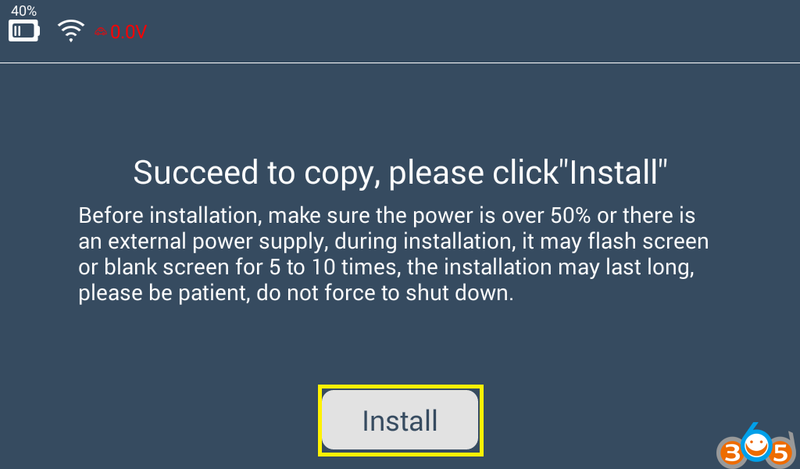 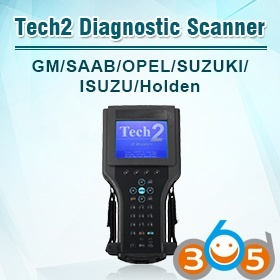 The whole process will take 5 minutes, be patient to wait and don’t restart the device manually. 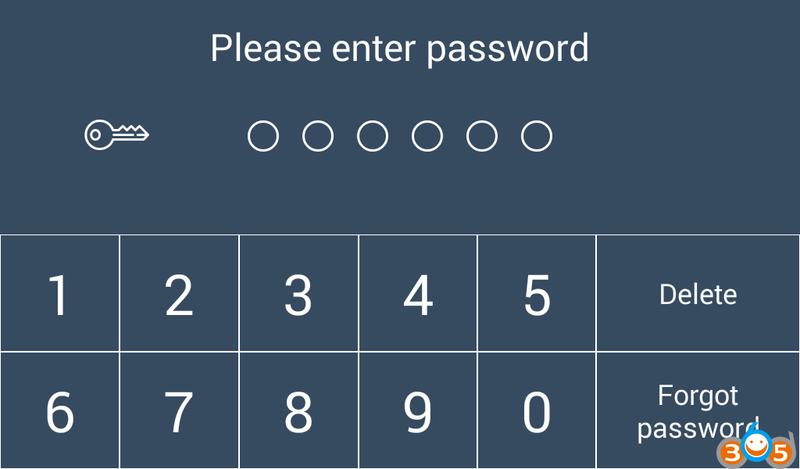 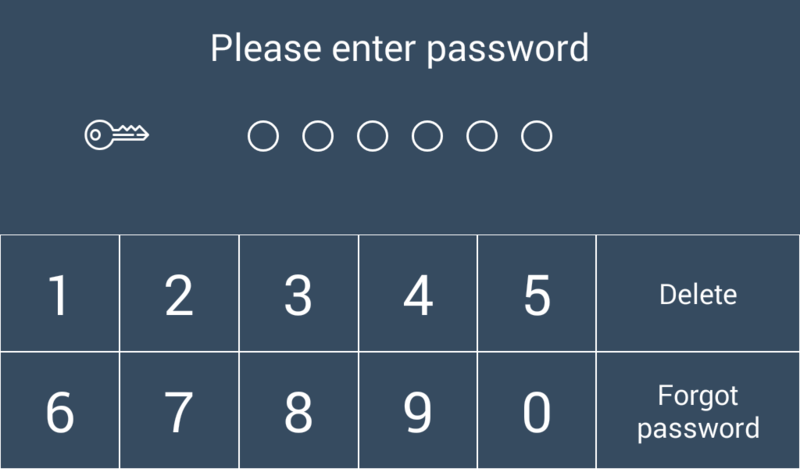 The update complete when the password input interface appears. 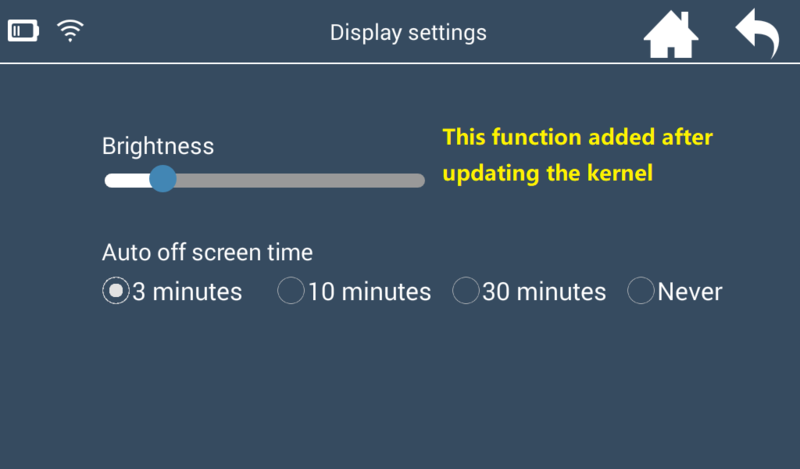 Screen auto-lock in the [Display Settings ] is added. 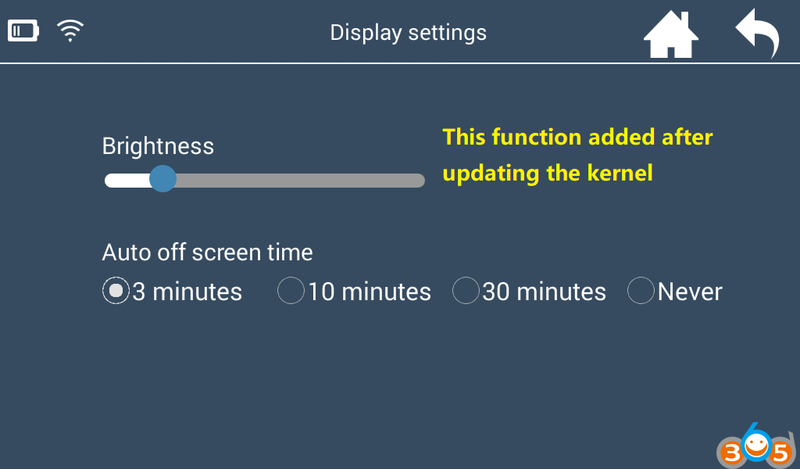 Enter [Settings]→[Display Settings] to adjust the screen brightness and screen auto-locking time . 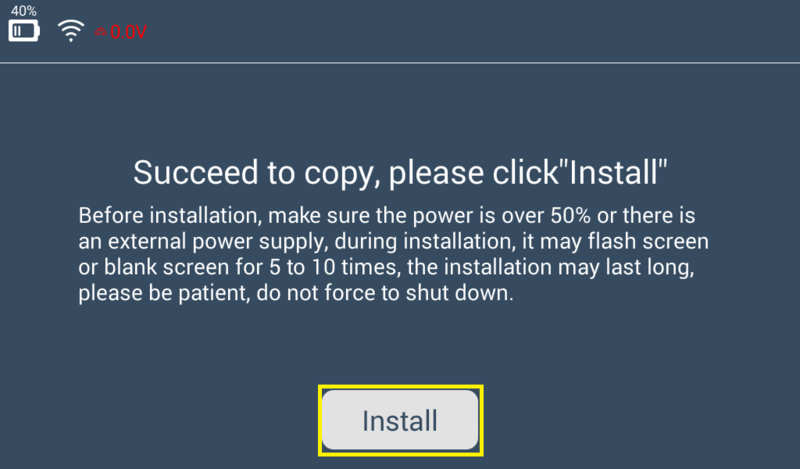 Save power to prolong stand-by time. 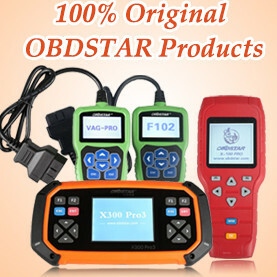 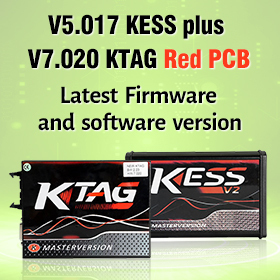 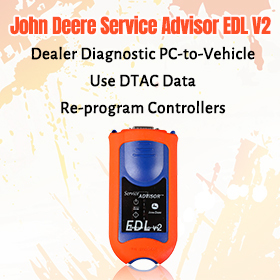 Auto standby function can prevent the Lonsdor K518 from being overheated in hot summer.